This pure silk Chinese dupion has been woven on power looms and is therefore less ‘slubby’ than hand loom dupion. It also drapes better than the traditional crisp dupion. 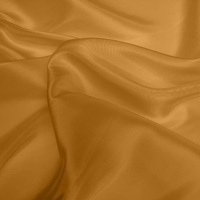 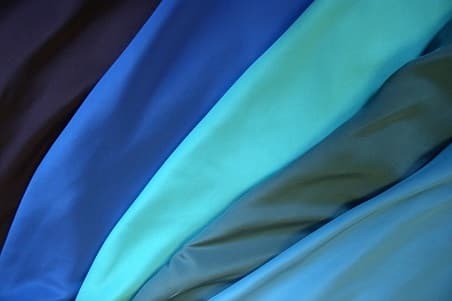 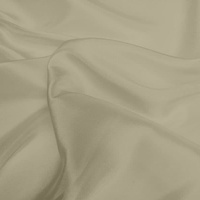 A beautiful cloth to work with, it is often used for bridal wear and particularly for bridesmaids dresses. Please note that because of the natural slubs in the weave, these can appear as ‘marks’ in the cloth when it is dyed. 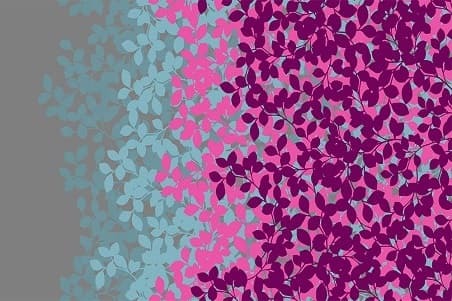 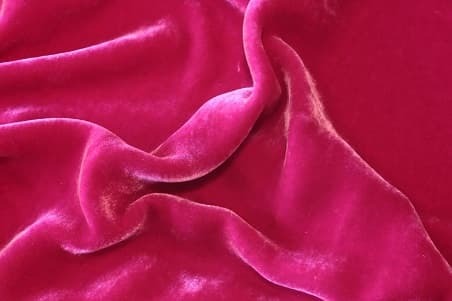 This is the nature of this fabric.